CATCH THE BUZZ – Honey tasting taught by the expert. Don’t miss this opportunity. WESTON, CONNECTICUT, July 10, 2016 — The American Honey Tasting Society (AHTS) is launching three more Honey 101: Introduction to Honey Tasting training course using the Italian methods for sensory analysis on October 22-23, 25-26 and 29-30, 2016 in Connecticut and Boston. Beekeeper and author C. Marina Marchese will be leading the course with colleague Raffaele Dall’ Olio, both members trained by the Italian National Registry of Experts in the Sensory Analysis of Honey. 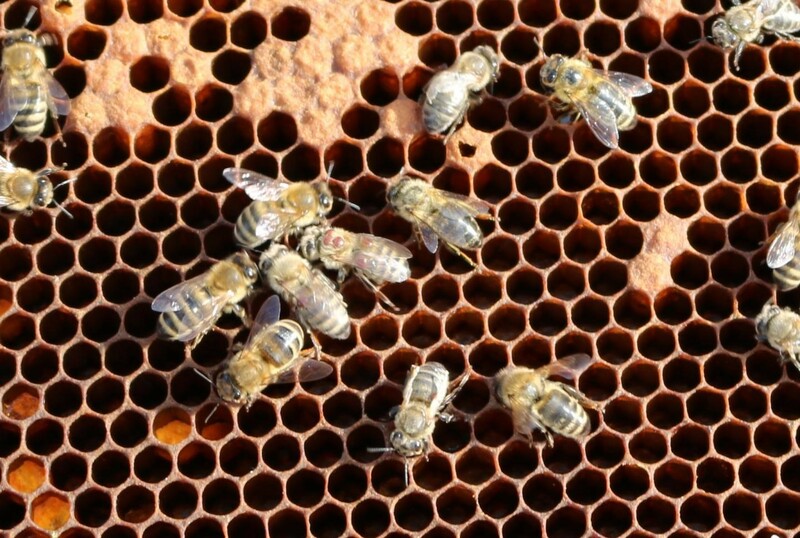 Theses courses are intensive, full immersion training into the sensory analysis of honey based upon the established methods taught at the Italian National Beekeeping Institute (CRA-API) in Bologna, Italy for more than 20 years. Attendees will learn the methods for tasting and evaluating honey through engaging in the olfactory and gustatory experience, how to recognize and identify the 9 basic aromas and flavor families on the honey wheel also how to write detailed tasting notes for 15 of the most important domestic and international honeys. The course will also cover the basics of honey composition, crystallization, defects, storage and handling. Seats are limited and fifteen students are required for this course to run, travel, food and accommodations are not included. 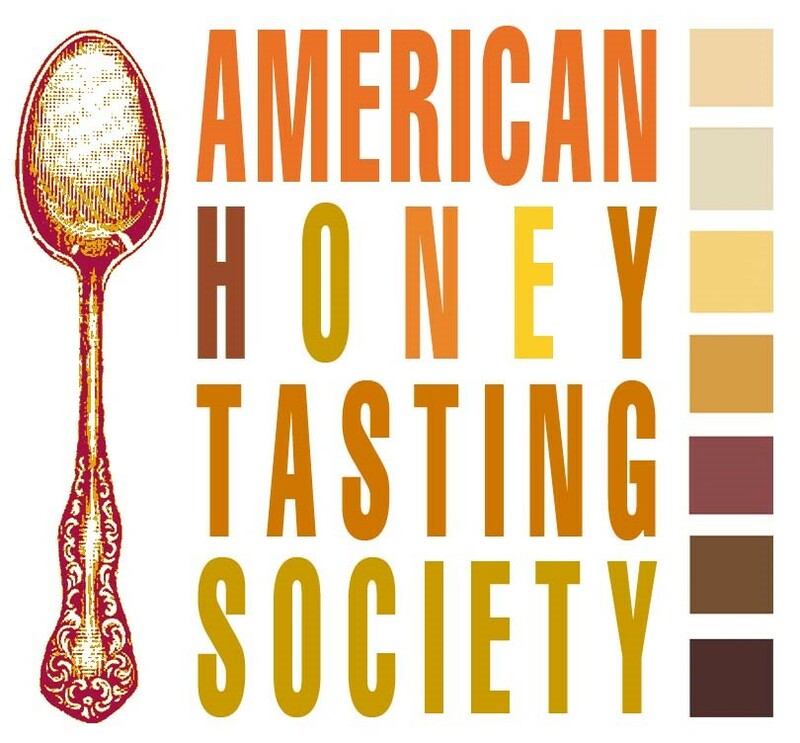 C. Marina Marchese, the first American and only resident accepted into the Italian National Registry of Experts in the Sensory Analysis of Honey, formally launched the American Honey Tasting Society (AHTS) in 2013. With the growing number people keeping honeybees and interested in the diverse flavor profiles of varietal honey, this newly launched organization fulfills a true need in America for an educational resource for beekeepers, chefs, food professionals, brewers and mead makers interested in learning the fine skills of tasting and evaluating honey in order to choose the best honey for food and beverage pairings. 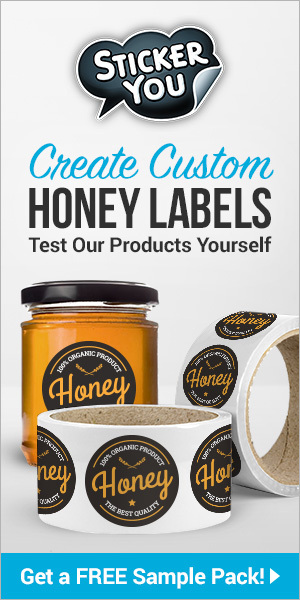 Visit www.americanhoneytastingsociety. com or email ahts.usa@gmail.com.